Fine dining, and a commitment to quality and excellence, sits at the heart of what we do. 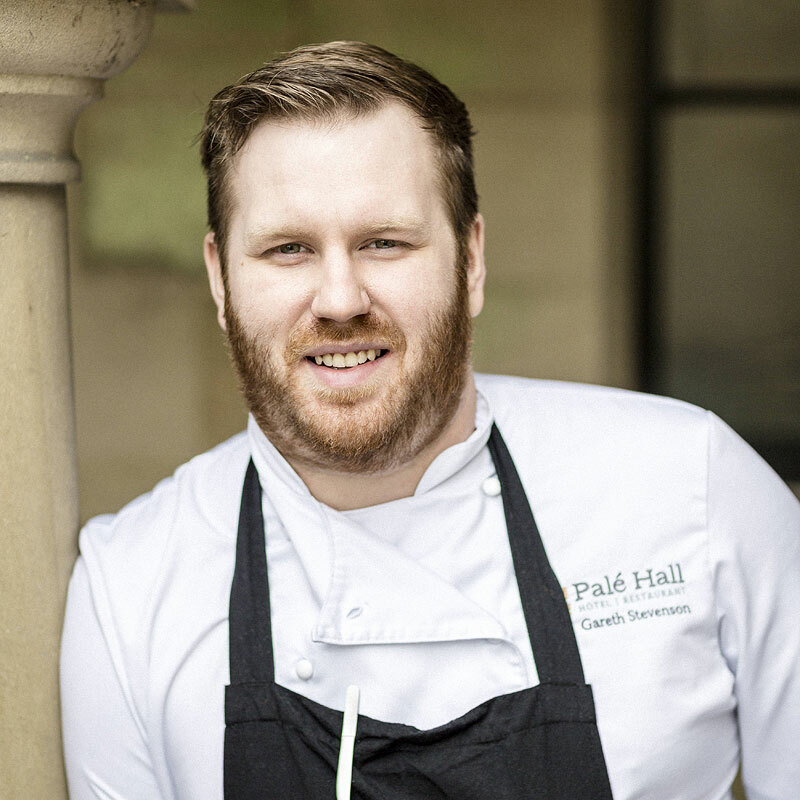 We have been very fortunate in the appointment of Gareth Stevenson as our Head Chef. 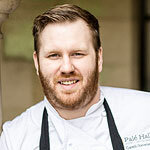 Gareth was already experienced, capable and accomplished when he joined us, but since taking the helm at Palé Hall he has truly established his credentials as a rising star. Like all great chefs Gareth’s food has evolved to become an expression of his own unique vision, creativity and skill, consistently winning praise and acclaim from our guests and reviewers alike. The exquisite creations that emerge from his kitchen form the culinary foundations of the Palé Hall experience. 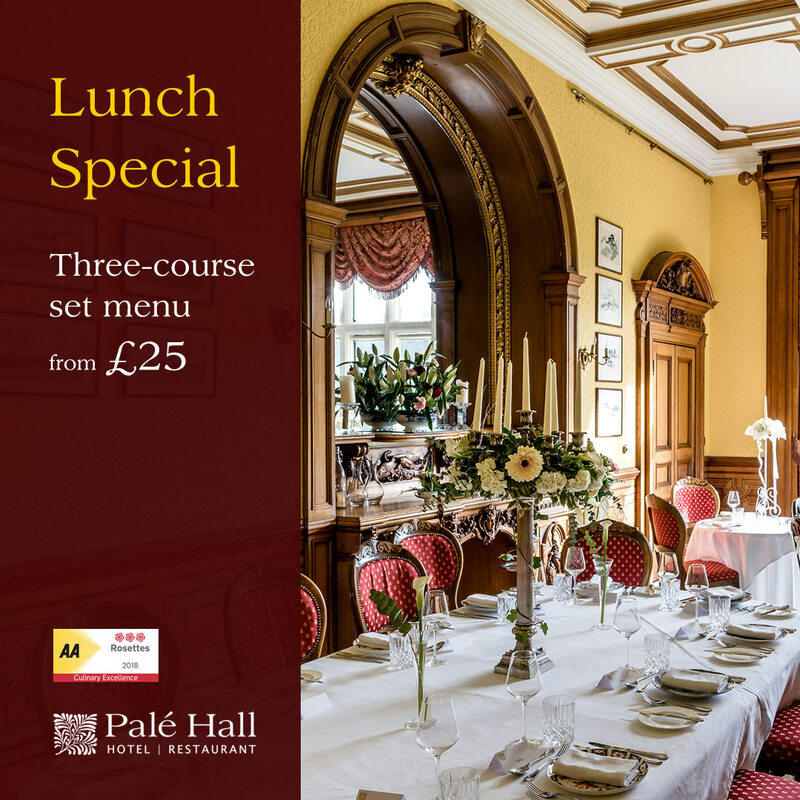 Building relationships with local farmers, growers, fishermen, food producers and suppliers means that the menus at Palé Hall allow you to discover some of the finest food from our region, always fresh, seasonal, naturally delicious and, of course, responsibly, humanely and organically produced. 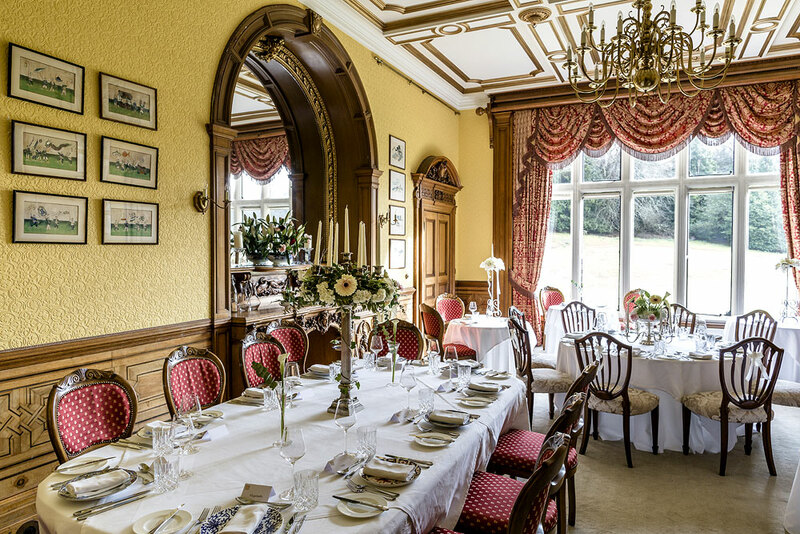 With three different dining rooms we can offer private dining to suit most occasions. You can sit and plan your menu with our chef, pick your wines with our sommelier and allow our team to make that special occasion perfect. The Library is suited for the small and intimate occasion. Seating from two to ten, renovated and decorated by Angela herself, rich stencils, book lined walls and an open fire make this a warm and welcoming space. 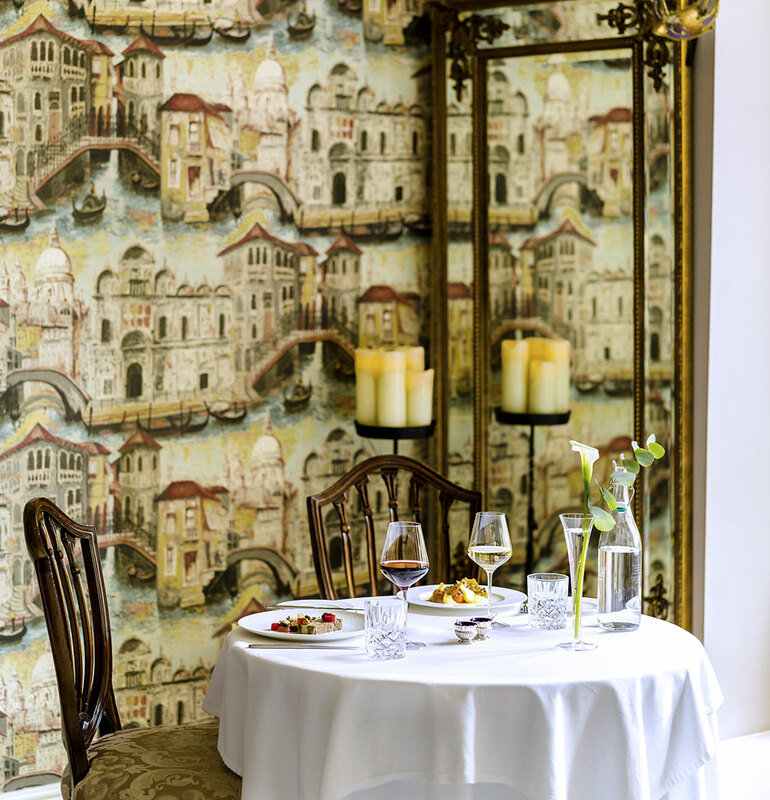 Venice is a room transformed from the original kitchen, complete with the original range but now an elegant room with a theatrical Venetian theme. This room can seat up to eighteen as a private dining space. With its crystal chandeliers, Venetian mirrors and antique copper glowing, it’s a magical room. The Henry Robertson Dining Room can be booked for larger private functions and seats forty comfortably in banquet style. 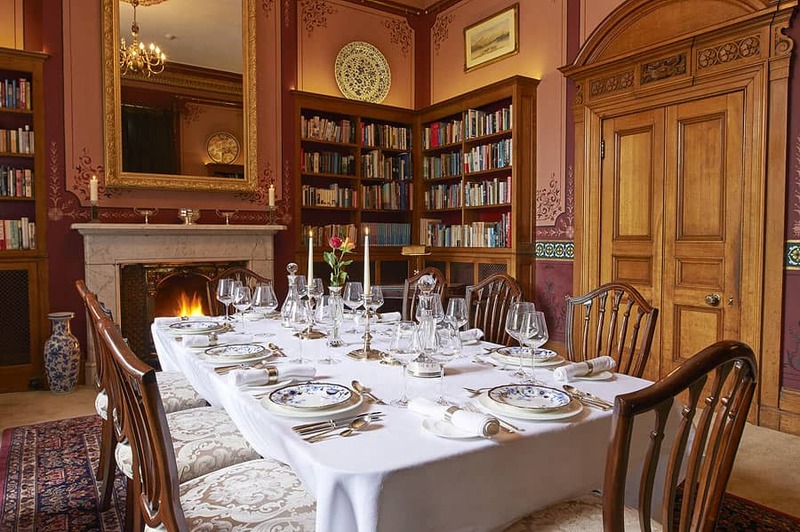 With its ornate plaster ceilings, grand fireplace and carved buffet, this room was designed to impress and is the perfect place for a wedding buffet, a corporate lunch, or a large family gathering. 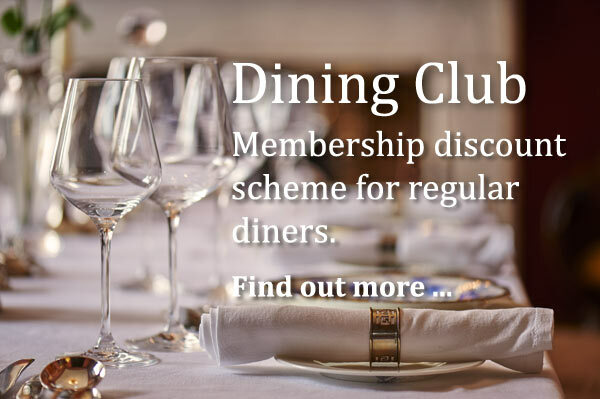 Please note that private dining is subject to availability and by prior arrangement only. Room hire charges may apply. We politely request that children under the age of 12 have finished dining in the dining rooms by 8.30pm. For later family parties with younger children we would be delighted to provide a private dining area, subject to available space. Alternatively we can provide a babysitting service, bookable in advance at £10 per hour (minimum two hours). We are immensely proud to announce that our restaurant has received an AA 3 rosette rating. 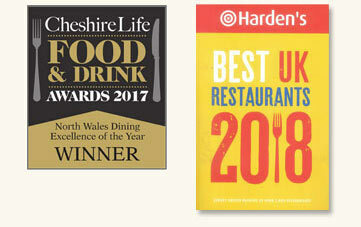 This award validates the incredible dedication and commitment of our head chef Gareth Stevenson and his team, who continue to consistently strive for quality and excellence. 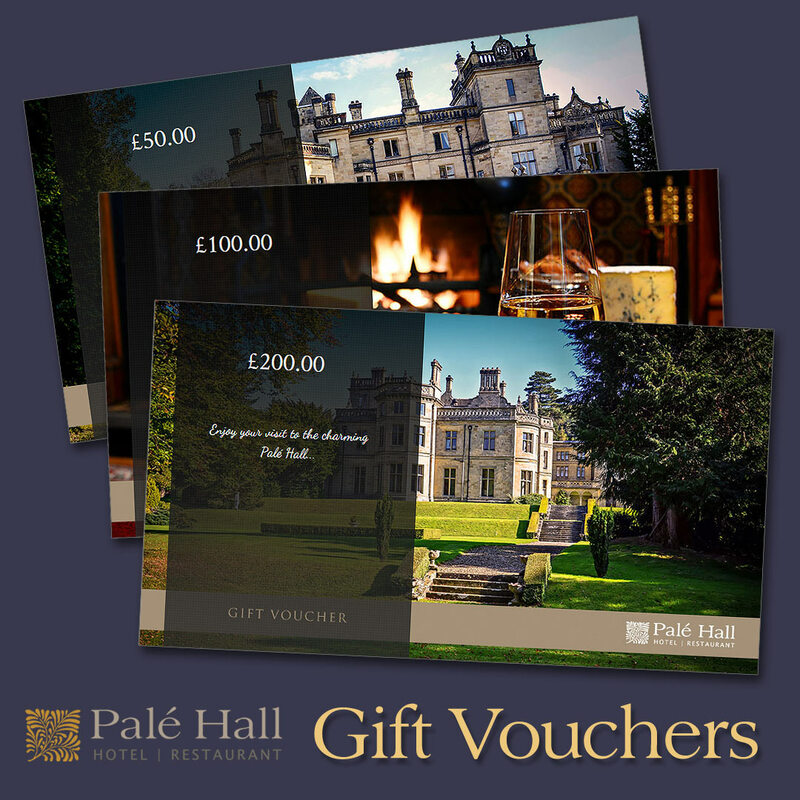 Alternatively, we welcome enquiries by telephone 01678 530 285 or email enquiries@palehall.co.uk. Note: these are sample menus and may be subject to change.